Heat a large saucepan over a medium heat. Place butter, olive oil, onion and garlic in the saucepan and cook for 3-5 minutes or until onion is translucent. Add meat and herbs to the pan, stir and add beef stock. Add McCain Baby Peas, McCain Baby Carrots and McCain Roasts traditional, stir and cover with a lid and allow to gently simmer for 30 minutes. Remove from heat and allow to cool. Pre-heat a fan forced oven to 180°C. Spray a 12-cup muffin tray with cooking oil. Line each muffin hole with puff pastry, divide cooled pie filling evenly and fold over hanging puff pastry over the top of each pie. Brush with whisked egg and bake for 20 minutes or until golden. Serve immediately. Smokey paprika, sweet corn, spicy chilli and tangy lime combine to make this salad as filling as it is fabulous. Combine prawns, garlic, chilli, sweet paprika and ½ the olive oil in a bowl. Toss to coat. If time permits, cover and refrigerate for 10-15 minutes to marinate. Meanwhile, combine McCain Corn Kernels, tomatoes, red kidney beans, coriander, red onion and remaining oil in a large bowl. Place all ingredients for the dressing in a small bowl and whisk briskly to combine. Preheat a barbecue or char grill to a medium-high heat, add remaining olive oil, place prawns on the grill and cook, turning, for 2 minutes on each side, or until cooked through. 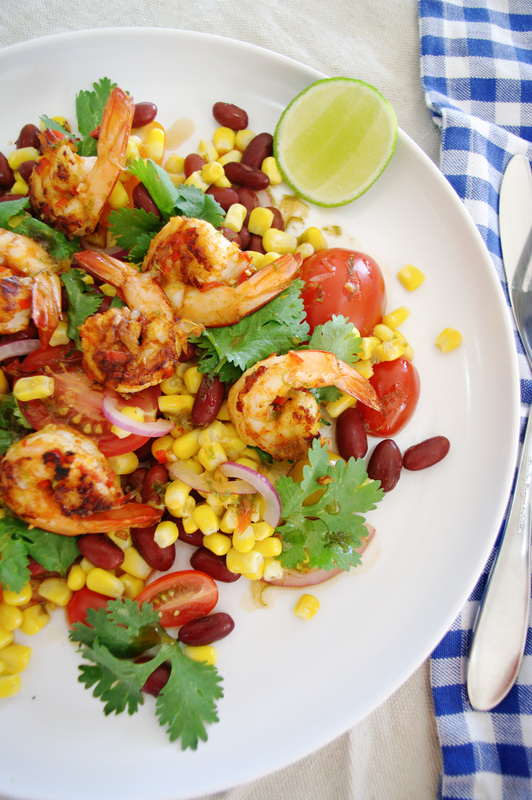 Divide McCain Corn Kernel salad mixture among serving plates and top with prawns, drizzle with salad dressing, and serve with fresh lime cheeks. Recently a friend came over for morning tea, having a new bub I find it next to impossible to get out of the house, let alone have the time to whip up a morning tea treat! After rummaging through the cupboards I decided I had almost enough ingredients to make banana bread. I was down the eggs, but, I’d make it work. And, work it did! 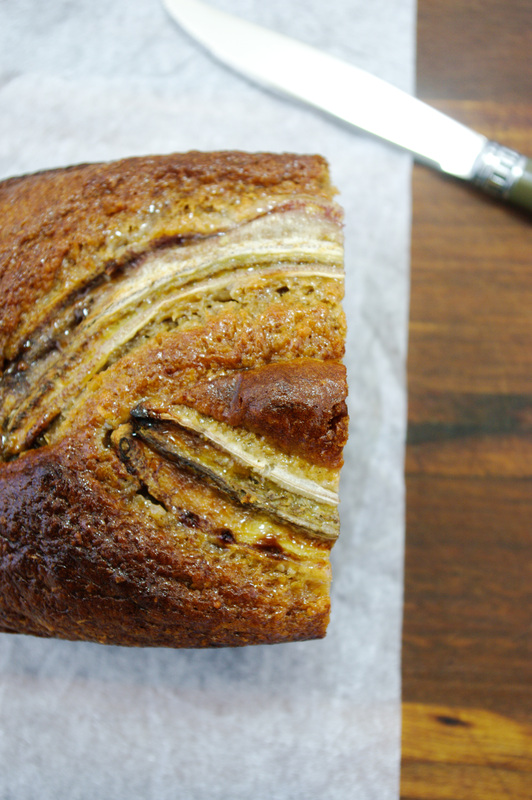 This is one of the fastest, easiest and tastiest banana breads I have ever made. Cafe style, moist and moreish. YUM! Preheat a fan forced oven to 180℃ and grease a loaf tin with a little olive oil. Mix dry ingredients together in a large bowl, mix wet ingredients together in a medium bowl. Fold wet and dry ingredients together until combined just combined. Pour mixture into a greased loaf tin, place decoration banana on top, and bake for 1 hour or until a skewer comes out clean. Bruschetta is an exercise in getting the basics right; balancing the flavour, and texture of simple ingredients to create something greater than the sum of its parts. The flavours of my Pea and Persian Feta Bruschetta are perfection. 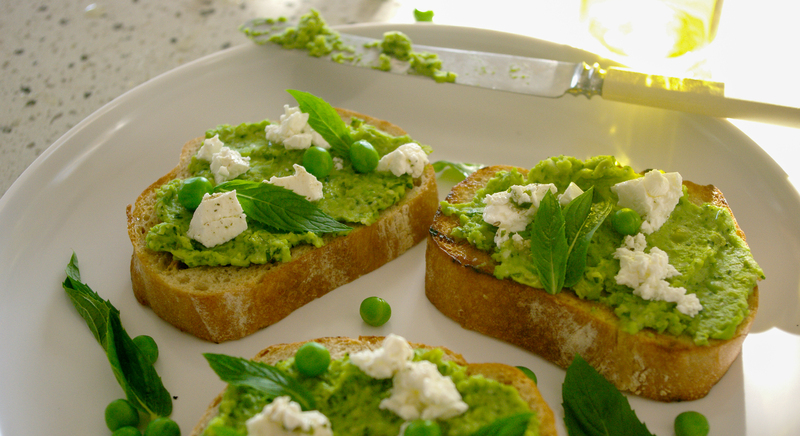 The creamy peas, are accentuated with fresh mint, then hit with the sharpness of garlic, parmesan and lemon, and finished with crunchy bread and smooth Persian Feta. So good. Bring a pot of salted water to a boil, add McCain Peas and cook 3 minutes or until tender. Scoop peas out of the pot, into an ice bath to cool. Drain. The ice bath will help the peas retain their bright colour, juiciness and plumpness. Add McCain Peas, mint leaves, olive oil, lemon juice, parmesan and garlic to a food processer and blitz for 1 minute or until roughly crushed. Season with salt and black pepper to taste. Preheat a chargill pan over medium-high heat. Brush both sides of bread with oil and chargrill, in batches, for 3 minutes each side. 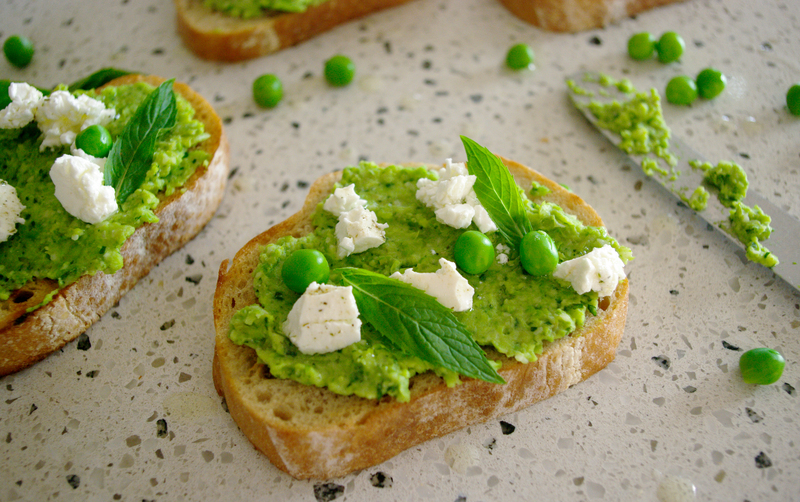 Spread pea mixture over grilled bread and serve scattered with Persian Feta, mint leaves and lemon cheeks. Did you know that Abe’s Bagels – Bagel Crisps contain 70% less fat than regular crisps? And, their scrumptious flavours contain no artificial colours, flavours or preservatives. Hells yeah! Meaning now you can have your crisps, and eat them too. 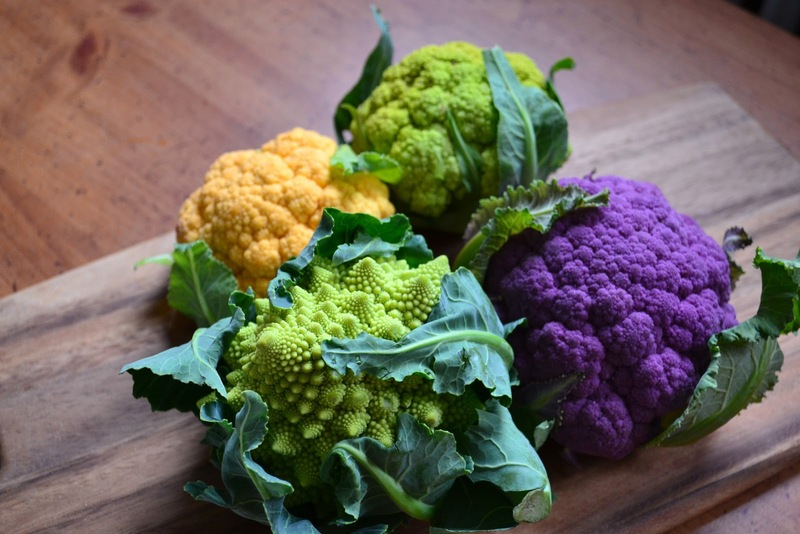 While chomping on these crisps, I thought I would try something different with my crisps, rather than cracking a packet and plonking on the couch or serving them with dip. 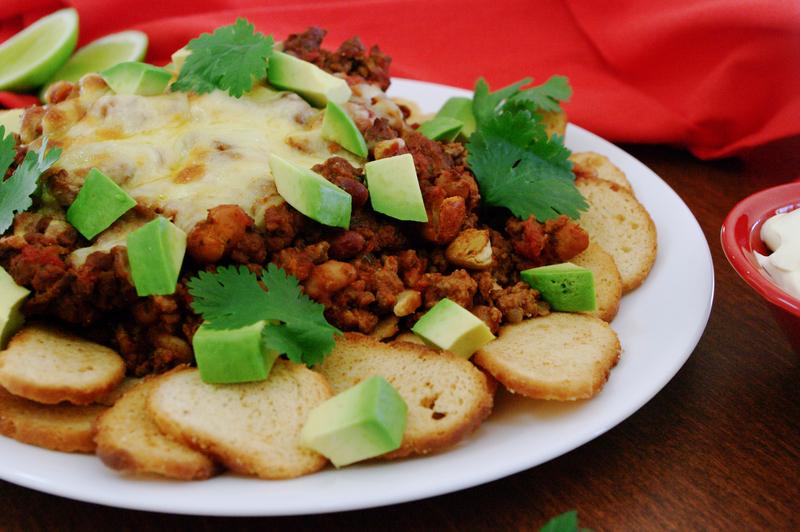 Enter, Beef, Bean and Bagel Nachos; by replacing the standard nacho corn chips with bagel crisps not only will you be reducing your families fat intake, but the sturdy nature of the bagel crisps gives you superior scooping power as your crisp wont buckle under topping pressure or go soggy. Win. Heat oil in a large pan over a medium-high heat. Add onion and garlic and cook stirring for 2-3 minutes until onion begins to soften. Add beef mince, bean mix, tomato paste and herbs. Cook, using a fork to break up the mince, for 3-5 minutes or until beef mince is browned and herbs are fragrant. Add water and allow to simmer uncovered for 5 minutes or until sauce has reduced and thickened. Pile Abe’s Bagels – Marlborough Sea Salt Bagel Crisps on an oven proof serving dish, top with beef and bean mix, top with cheese and grill under a medium grill to melt and brown. Top with fresh coriander leaves and diced avocado, and serve immediately with sour cream and sweet chilli sauce. Remember, if there is a specific ingredient you’d like to know how to use,m or dish you’d like to know how to make, just pop it in the comments section below. 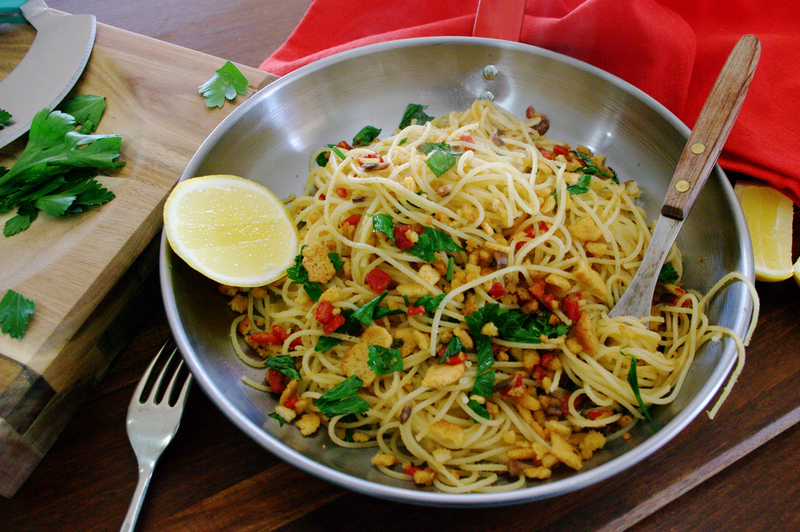 This dish is a modern take on the classic Italian dish of Spaghetti with Pangrattato. “Pangrattato” is basically Italian for breadcrumbs – but so much more romantic! Coming from the Calabria district, like me! Traditionally this is seen as ‘peasant food’, given the cheap and readily available ingredients of bread and pasta; and was eaten during lent or at Christmas when Catholics avoid meat. In this dish I have chosen to mix it up a bit and use Abe’s Bagels – Bagel Crisps, for their crunch and in this case their roasted garlic flavour. This dish is easy and delicious, with the subtle hum of the anchovies, the kick of chilli and crunch of the garlic bagel crumbs. Place Abe’s Bagels – Roasted Garlic Bagel Crisps into the bowl of a food processor and process until roughly chopped. Cook pasta in a large pot of salted boiling water until al dente. Drain, reserving 1/3 cup of cooking liquid. Heat oil in a large, non-stick pan over medium heat. Add chilli and anchovies and stir cooking for 1-2 minutes or until fragrant. Add parsley and Abe’s Bagels – Bagel Crisp crumbs and cook for 1-2 minutes or until bagel crumbs are golden and parsley is beginning to crisp. Add pasta and lemon juice to the pan and toss, adding enough of the reserved cooking liquid to moisten. Divide between bowls and serve immediately.